One of the most severely punishable offenses in the Army is Absence Without Leave (AWOL). AWOL is defined as unauthorized absence with intent to return to his or her post. A military person can be considered AWOL for any length of time. AWOL charges can result from something as minor as reporting late to a post or from something as major as deserting a watch post on active duty. The more severe offense is most often handled aggressively because it represents an individual who failed to fulfill a duty that could put the country’s national defense in jeopardy. Contact the experienced attorneys at Foshee & Yaffe today to learn more about how they can help you with your Army AWOL case. Call today at (405) 378-3033 or contact us online. Most AWOL charges will result in the individual being reduced to the lowest enlisted grade. In addition, the person charged usually faces a forfeiture of some pay and time in confinement. If the AWOL offense lasted for more than 30 days, the offender can face a dishonorable discharge. If you are AWOL, the first step you should take is to return to your post voluntarily. If you have to be apprehended to face charges, penalties will be more severe. 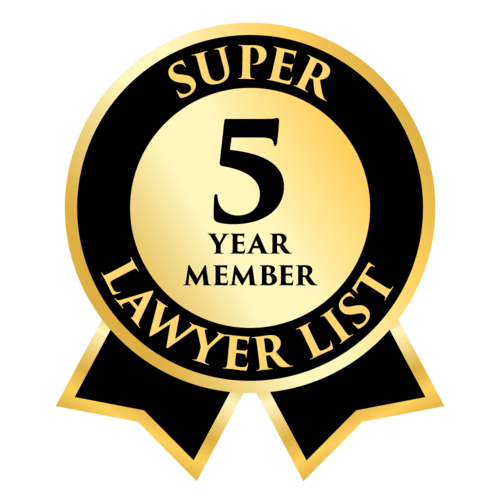 Upon your voluntary return, you will need to enlist the representation of a military defense attorney to ensure your rights are protected. An experienced AWOL attorney can often negotiate a reduced sentence by presenting your full story to military officials. 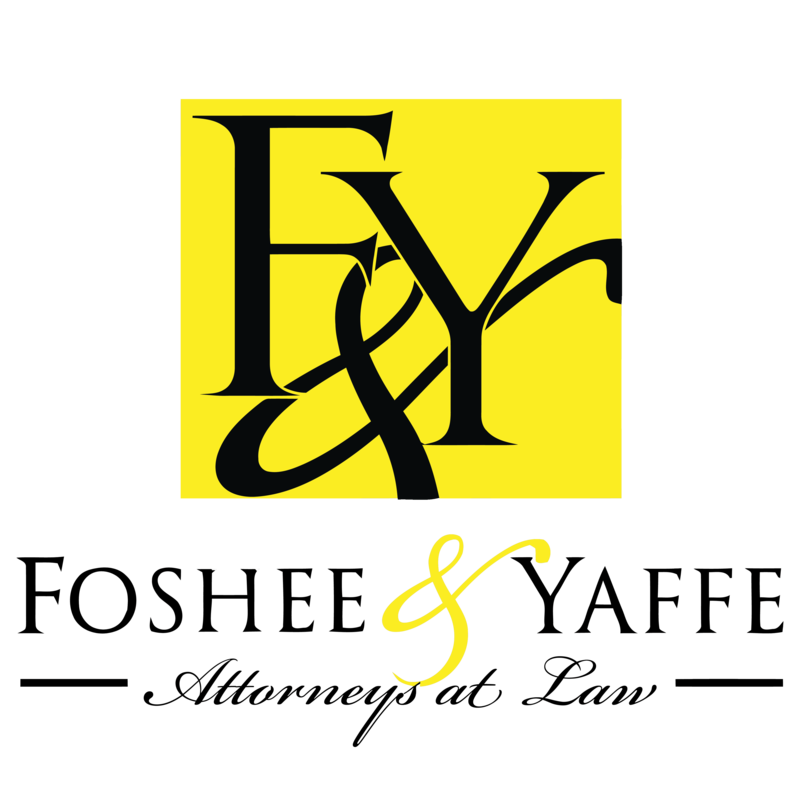 Foshee & Yaffe lawyers in Oklahoma City have helped numerous AWOL offenders in defending their case. Our firm will stand by your side and help you receive a favorable outcome under military law. Do not allow the fear of the consequences prevent you from doing what is right. Call military defense attorneys today at (405) 378-3033 or contact us online to relieve you from the anxiety you face. We offer a free initial consultation.